Game 2 goes Wednesday night in Boston. 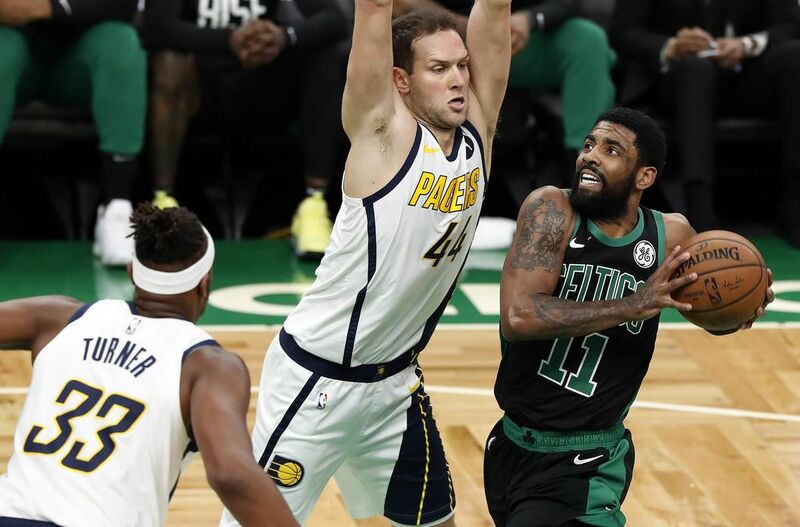 Celtics coach Brad Stevens and Pacers coach Nate McMillan both said before the series that the more physical team would have the edge. After a shaky start, it turned out to be Boston.